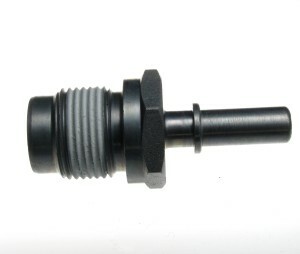 These parts are often assembled thanks to a threaded plug which opens into an air, water or oil circuit. 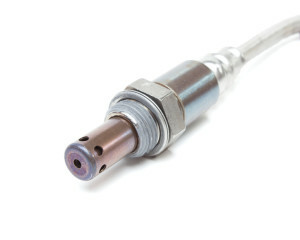 To carry out the sealing of the threaded connection, the most modern technique consists of pre-coating threaded captor or contactor with a sealing resin. 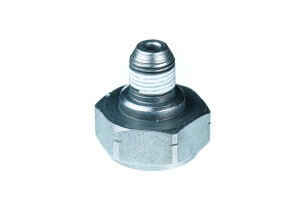 The pre-coating solution favorably replaces the flat joints or toric joints. Our solutions are suitable for a wide range of fluids (coolant, water, oil, fuel, air) with operating temperatures that can exceed 150°. We can add the anti-seize function when the part is used in a heavy restrictive environment at high temperature (exhaust systems parts). We treat straight threads and tapered threads, galvanized steel, aluminum, brass, stainless steel or plastic. Our processes are adapted to fragile parts and can maintain high cleanliness class.